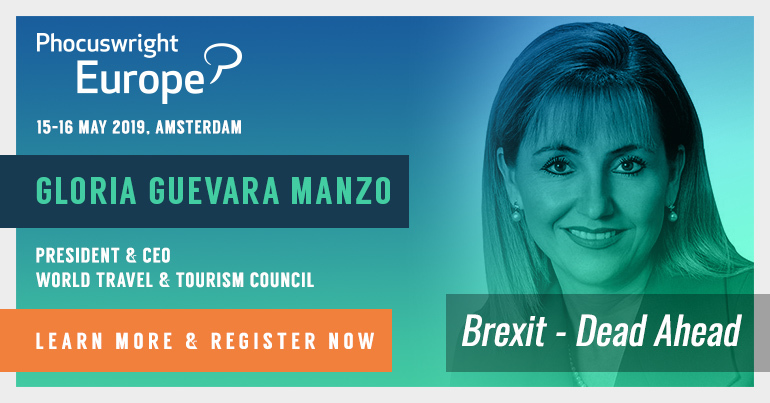 Secret Escapes is the runaway success story from the plethora of travel brands that emerged at the turn of the decade with the idea of online discounted hotel sales. Very few of the startups that came on the scene survived that period, dogged by the heavy competition and difficulties with getting customers to sign up for their offers. Co-founder and CEO of Secret Escapes, Alex Saint, led the company through a string of unconventional tactics at the time and caught the eye of many investors. 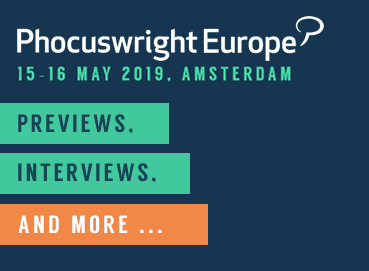 In an exclusive one-to-one discussion at Phocuswright Europe 2018, he explains the company's strategy and lots more. He also came along to the PhocusWire Studio for a post-match interview.